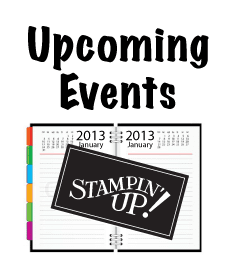 Thanks to everyone who was able to come to my July Stampin' Up events this month. The cards were a hit this month. Everyone really liked the variety. 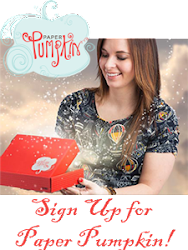 Hope you can join in next month! Check out the cards we made below! 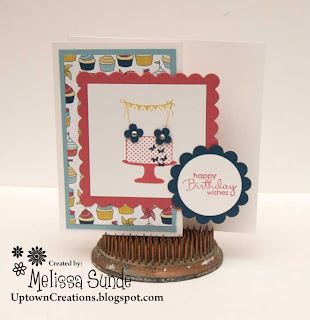 This card was made using the Make a Cake stamp set. I also used the Patio Party DSP. Check out all the Patio Party Supplies HERE. This card was made using the Elements of Style stamp set. Very elegant! Saving the best for last! 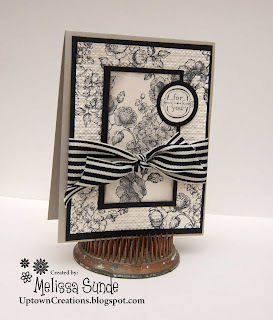 I just love this cute dress card we created. We also used the Itty Bitty Banners for the thank you sediment. Did you know that there are framelits to cut out the banners! 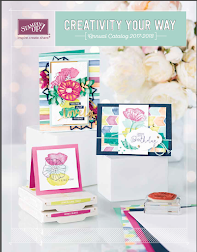 LOVE your projects this month Melissa!! :) WOOT WOOT! Great variety and styles! Keep it up!